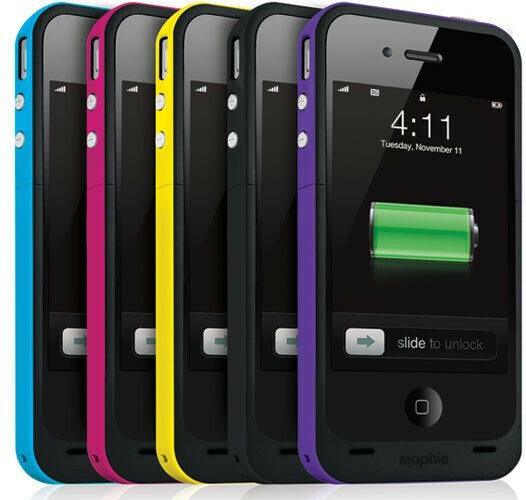 Needless to say, that Mophie’s Juice Pack Plus charging case for the iPhone 4 is pretty sweet considering that it’ll extend the battery life of your handset, but for those new Verizon iPhone 4 owners, they might have come across some issues trying to get it to fit with their version. Initially, the case was specifically made to fit the GSM version of the iPhone 4, but seeing that Verizon’s version has its buttons moved ever so slightly, it obviously doesn’t fit in snugly. Well, that’s about to change because the charging case is now compatible with both models of the handset – essentially being a universal model at this point. 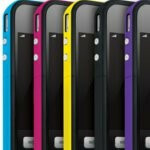 Currently, you can pick up a Mophie Juice Pack Plus in black, cyan, magenta, yellow, and purple for $100, which packs on a 2,000 mAh battery inside the case. However, there are only 2,000 units of the purple version since it’s deemed as a “limited edition” color.